The 11th edition of International Day at Alameda campus brought together representatives of more than two dozen universities. The 11th edition of International Day took place this Thursday, October 11, at Alameda campus and allowed students to know more about the mobility programmes available in the different countries. The participants were curious about the cultural activities, the quality of education and the study plan of the universities that were represented in this year’s edition. 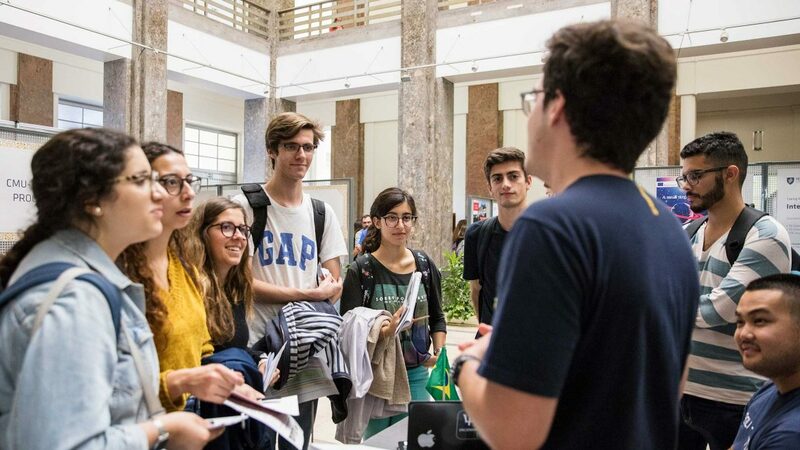 Several representatives of foreign universities are students who are participating in a mobility programme at Técnico and who volunteer themselves to clarify students’ doubts. According to George Villa Real, student at Universidade de São Paulo (USP) who is finishing a MSc in Geological and Mining Engineering at Técnico “many students come and talk to us to clarify their doubts because they want to know our opinion about the universities that are represented here today. The fact that we are also students helps a lot in this process because they feel a closer proximity”, he says. “Student mobility programmes are a unique opportunity and I recommend it to everyone”, he adds. Rafael Silva and Rita Silvério, Biological Engineering students, want to study “at least one semester in another country”. 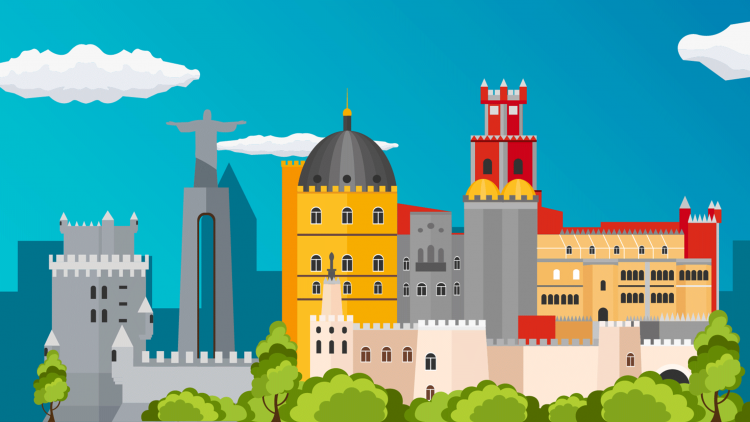 “I have some very interesting options in my area that I must check out ”, says Rafael Silva. “We knew that Técnico had several partnerships with foreign universities. Having a unique space that brings all these universities together is very useful and positive because we clear our doubts”, stresses Rita Silvério. João Sousa and Rita Martinho, Electrical and Computer Engineering students, decided to apply for mobility programmes in Germany and Canada. But they wanted to get more information about their options. “We asked questions about the cost of living, quality of education, cultural activities, etc., “says João Sousa. “Traveling is an enriching experience and combining it with a new learning experience is fantastic,” he says next. This year’s edition involved more than 75 countries and included several lectures that enlightened IDay participants about the mobility programmes. “Here we have a lot of fantastic mobility programmes”, the students say.